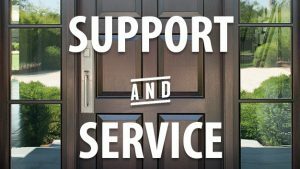 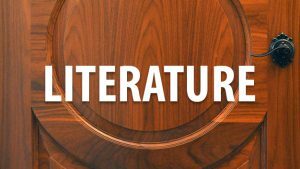 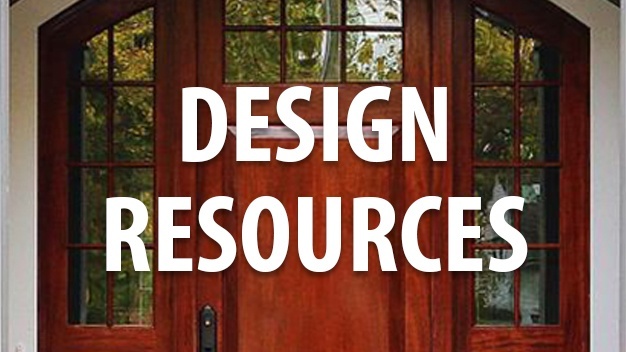 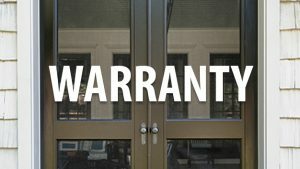 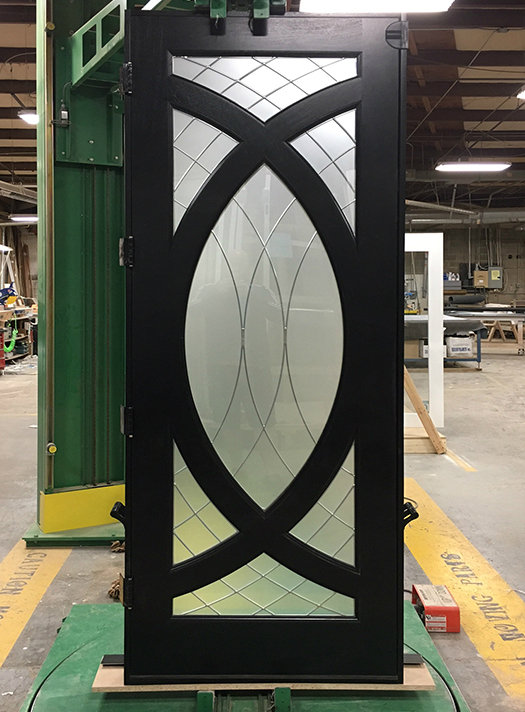 Looking for a highly customized door to fit a unique need? 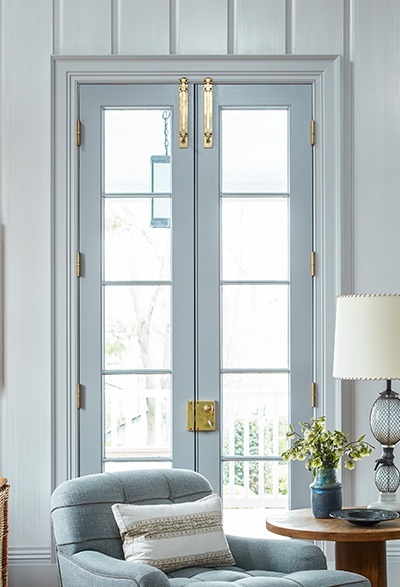 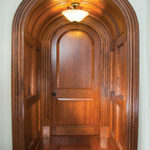 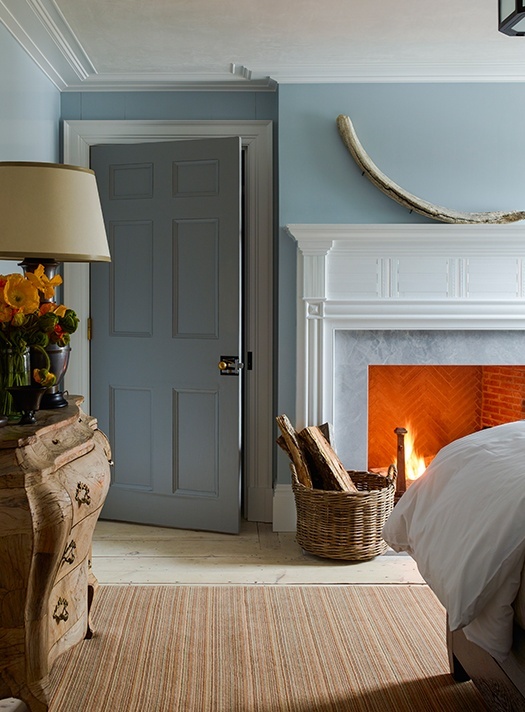 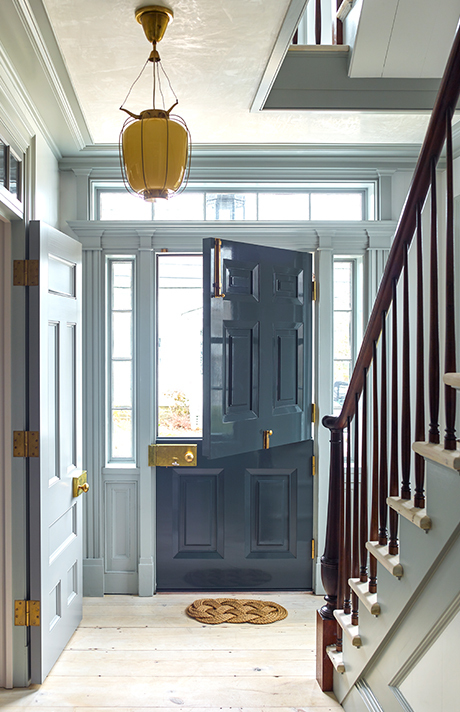 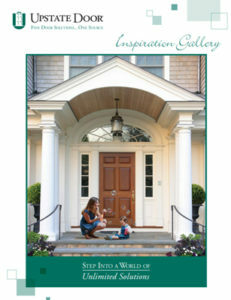 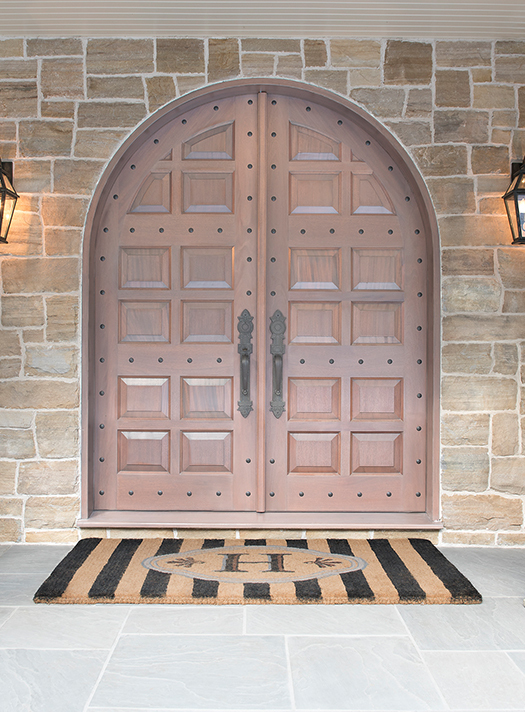 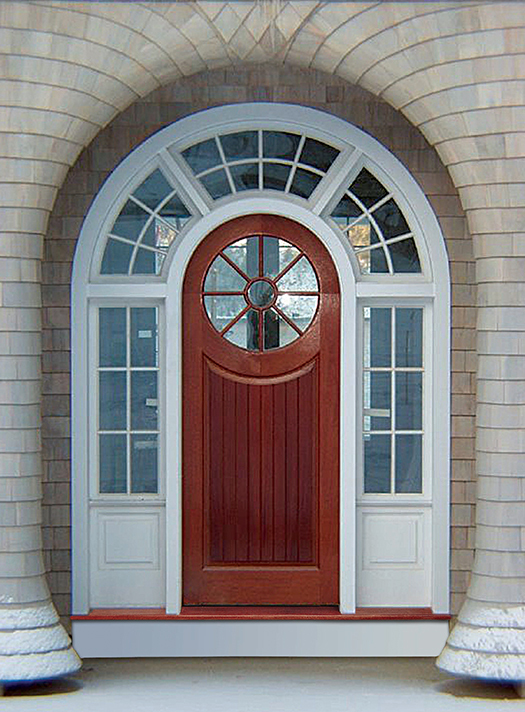 Want a one-of-a-kind door to truly you’re your home stand out. 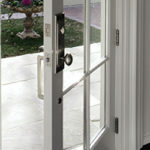 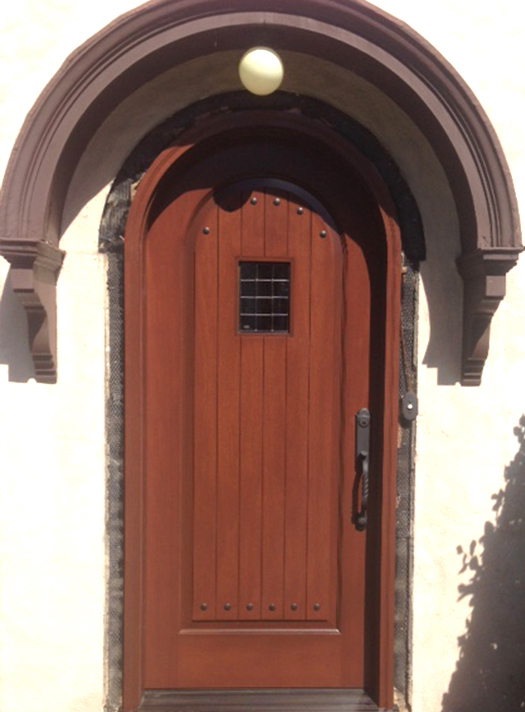 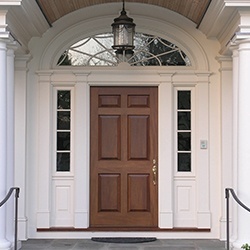 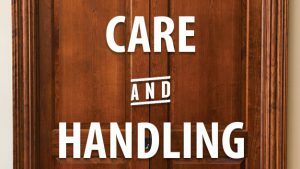 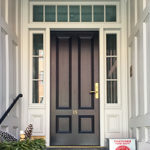 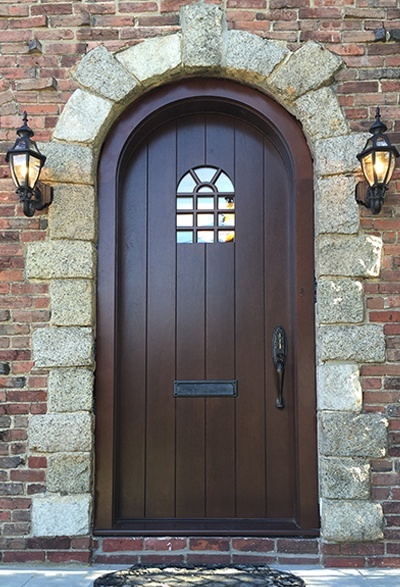 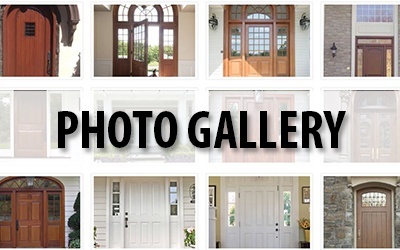 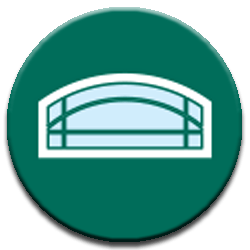 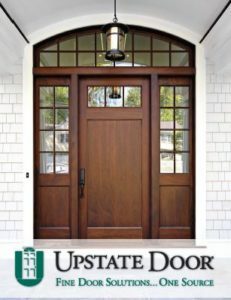 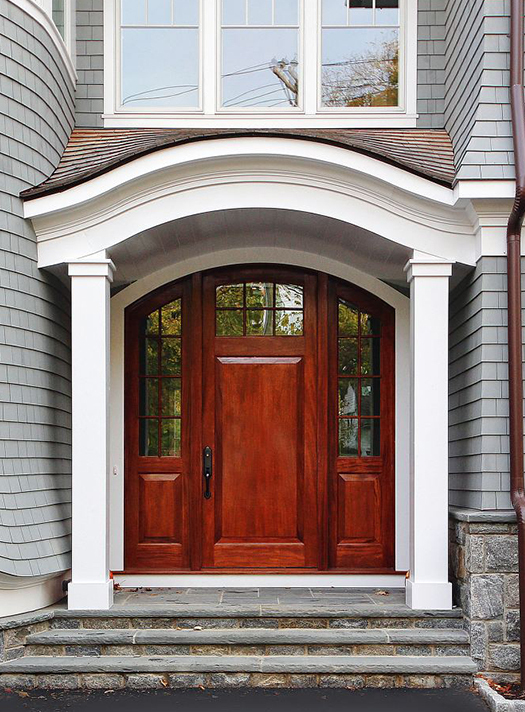 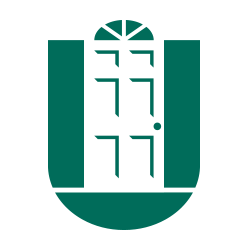 No problem – Upstate Door specializes in Distinctive Door Solutions. 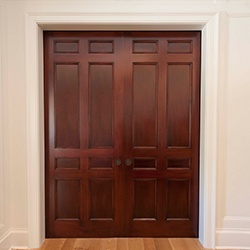 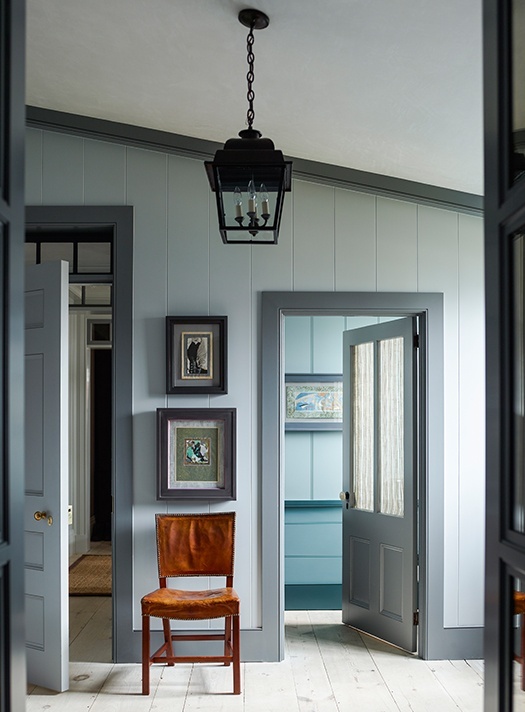 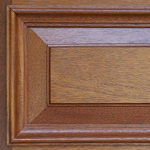 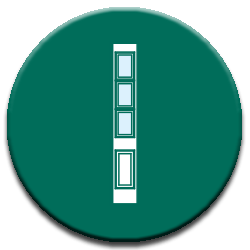 Our team of door experts make the complicated simple. 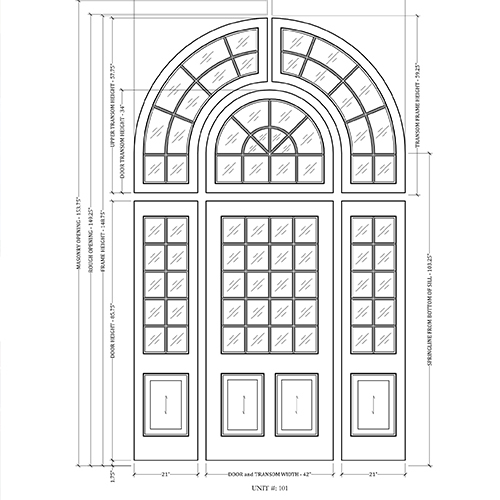 We can easily accommodate unusual or unique sizes and shapes, making us a perfect partner for any distinctive project. 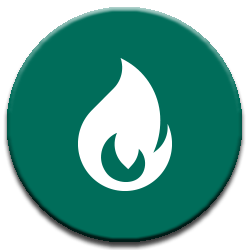 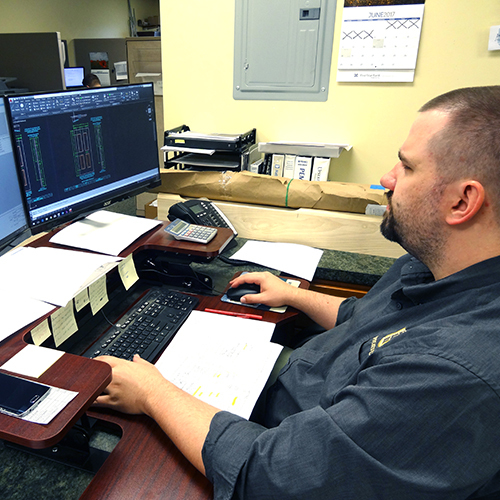 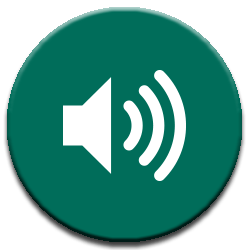 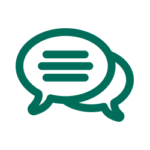 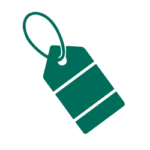 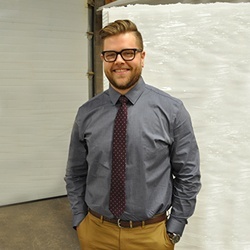 Our staff includes drafters, engineers, craftsmen and customer representatives who can streamline the ordering process for you. 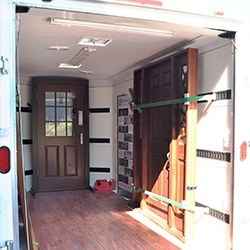 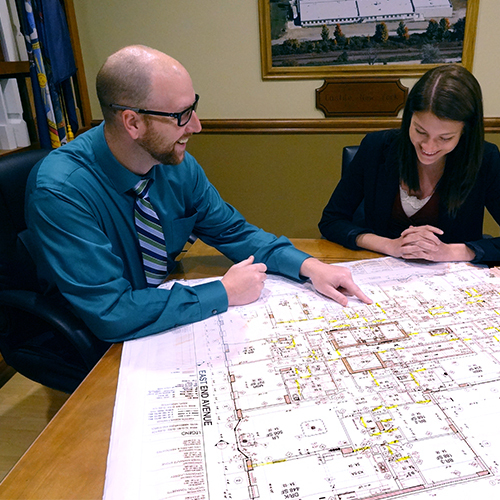 No matter what you need, our team is at your side from the initial proposal all the way to installation day! 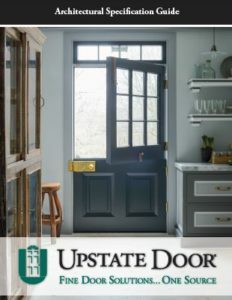 When you want something unique or different, you want something from Upstate Door. 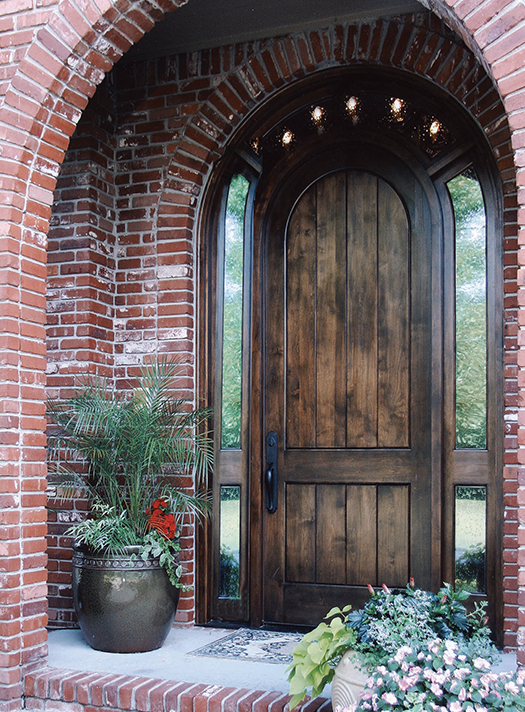 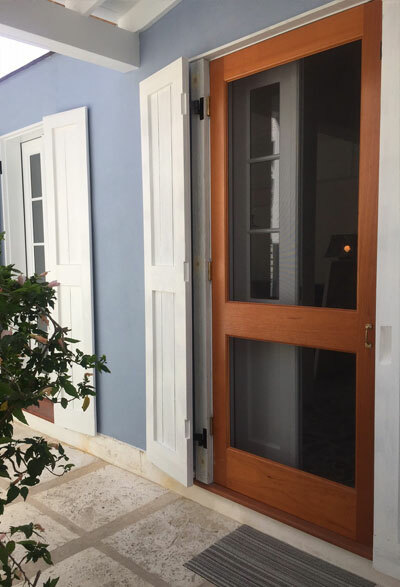 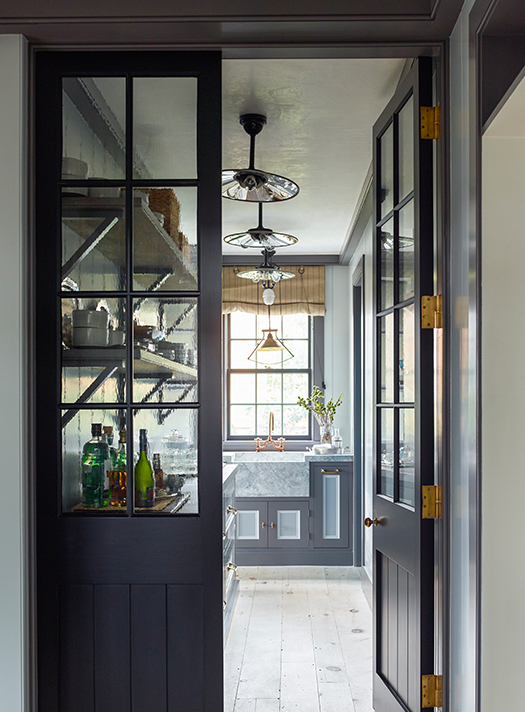 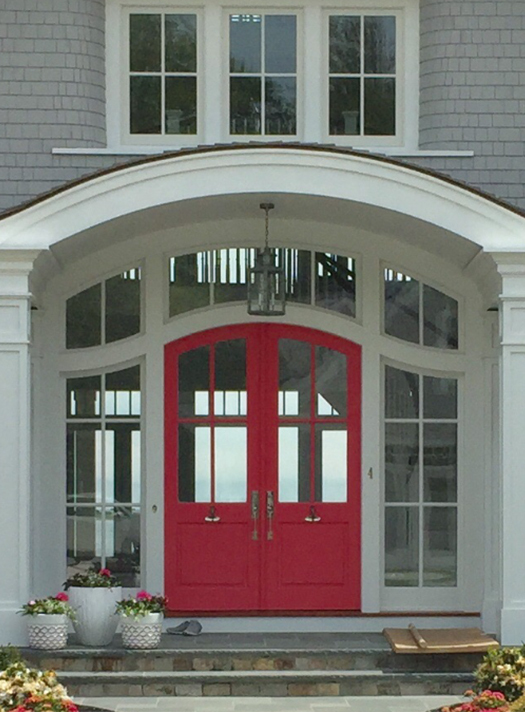 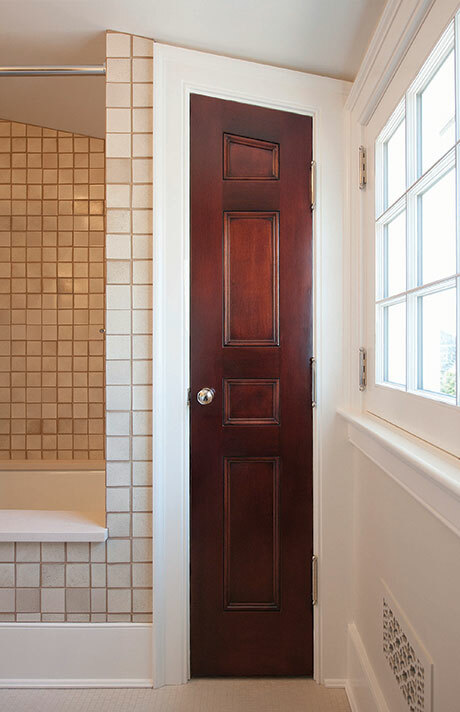 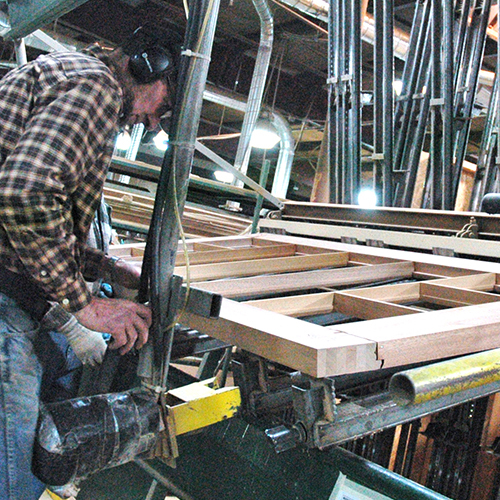 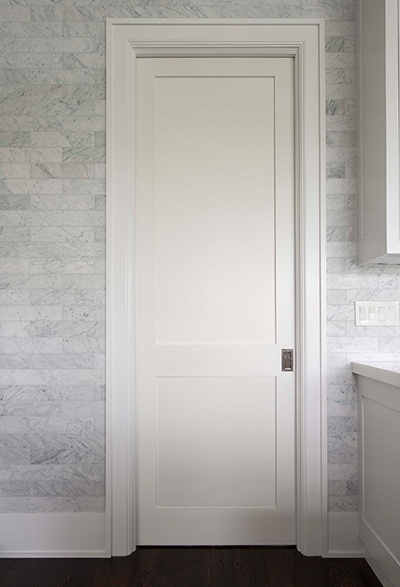 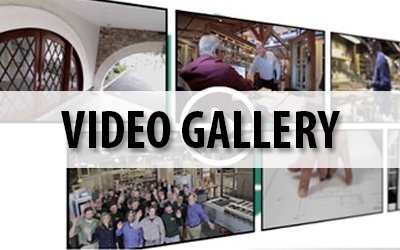 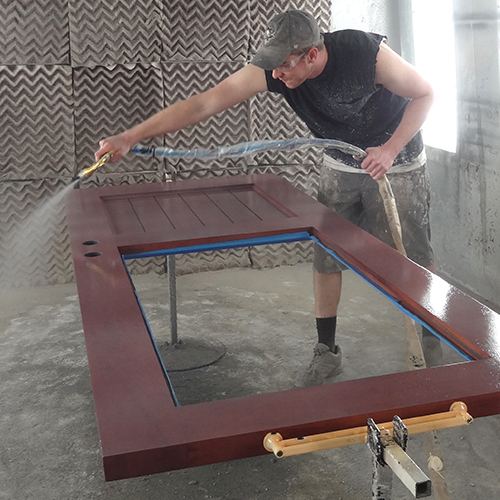 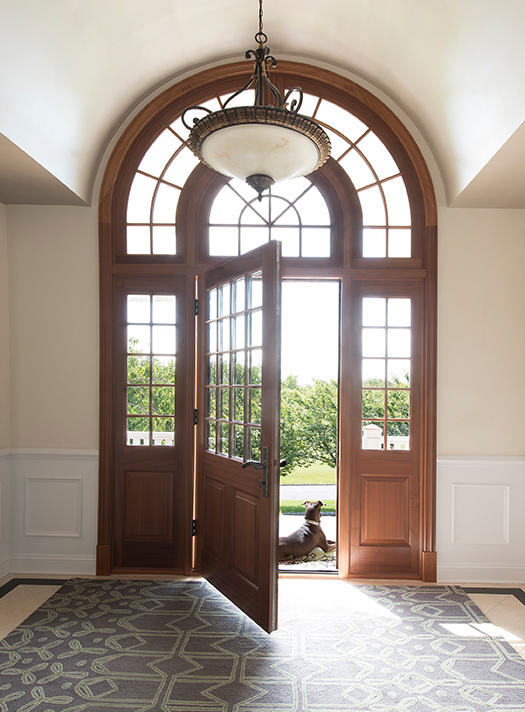 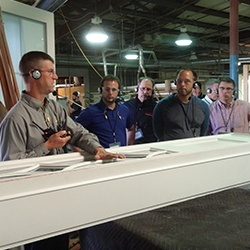 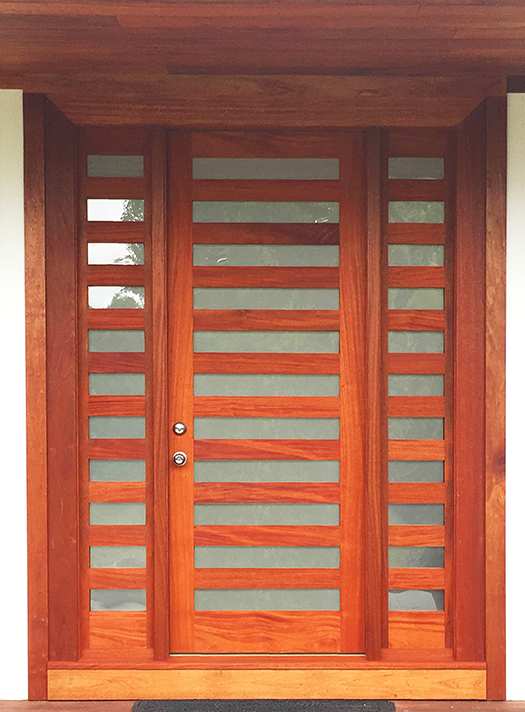 Our team can create exactly what you’re looking for – custom doors, made-to-order and to your exact specifications. 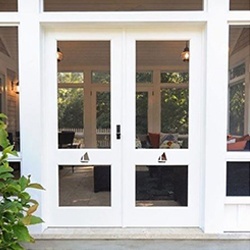 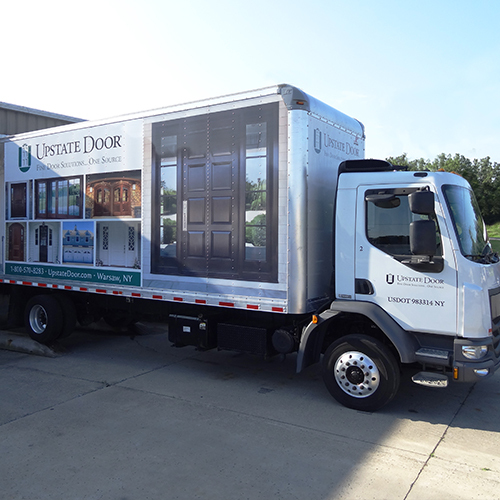 Accompanying an industry-leading product with personalized service, Upstate Door is able to take your vision and make it a reality. 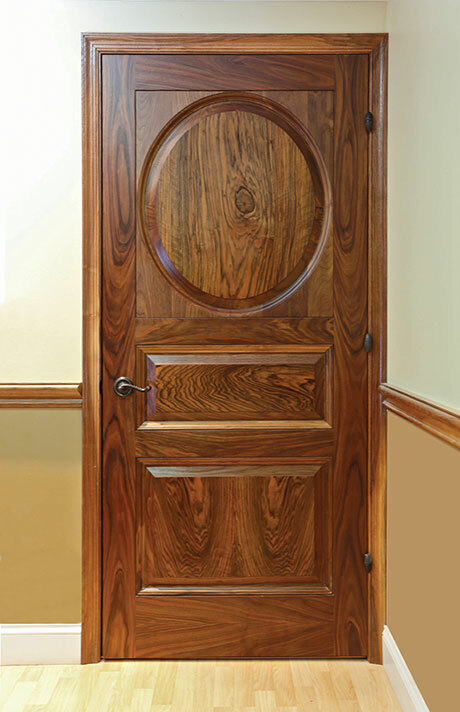 Contact our door experts today by calling 800.570.8283 to get started!